Happy Birthday to my sweet and handsome hubby, Michael! 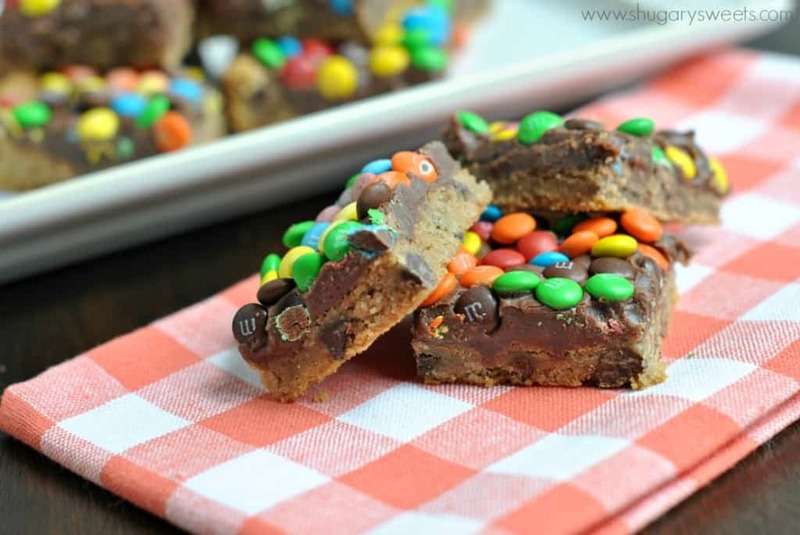 These Rainbow Fudge Cookie Bars are the perfect birthday treat. Yes? Unfortunately, life as a food blogger can be pretty weird. And if you’re a family member to a food blogger? Well, I’m so sorry, haha! See, if you follow me on instagram, you’ll see that two months ago I was baking with pumpkin. Two weeks ago I was baking with peppermint. Yesterday I shared another Christmas photo on instagram, of a recipe I made in my kitchen. I know. We’re like Walmart hauling out our holiday stuff way too soon. And birthdays? Well, they aren’t always as they seem on the blog. 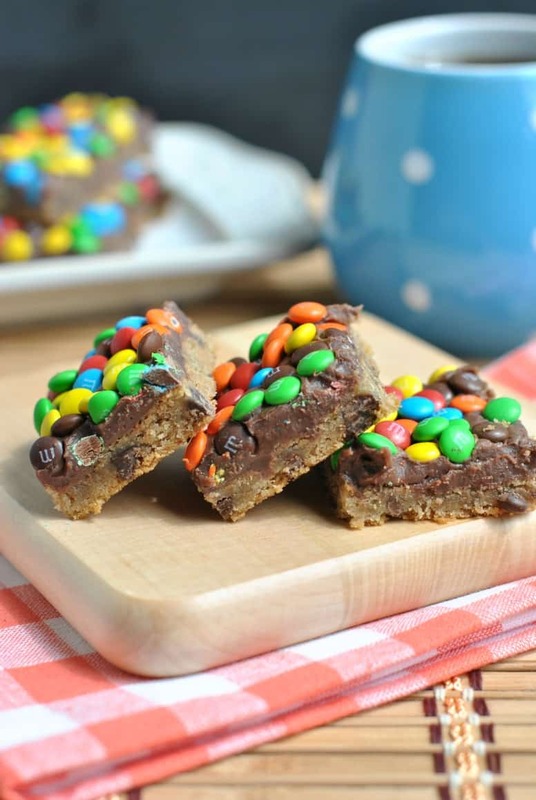 For instance, these Rainbow Fudge Cookie Bars would make a lovely afternoon treat for a birthday! 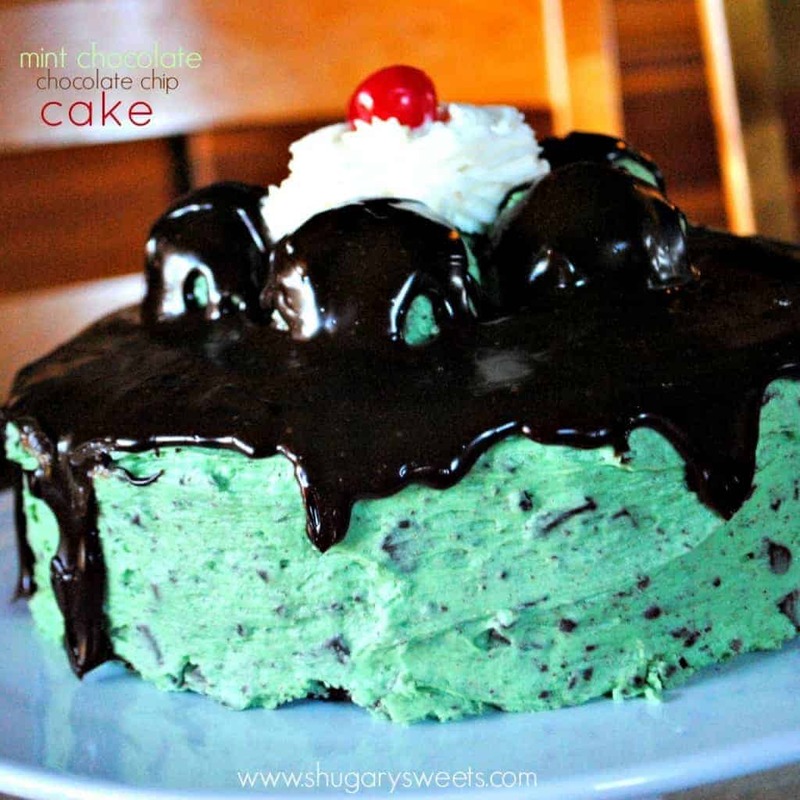 And since today is my husband’s birthday, I’m sharing this recipe here on the blog. But in real life, we ate these cookie bars weeks ago. They were delicious. Tonight, for my husband’s REAL birthday, we are having one of his favorite dinners: Slow Cooker Barbacoa. For dessert…I hate to admit it (hiding my head in shame) but we are going to Dairy Queen for ice cream. I know. I should just quit food blogging. Since I am mainly a dessert blogger you would think I’d have some extravagant, DELICIOUS, over the top treat for my husbands birthday. But to be fair, he wanted to go out for ice cream. Hmmm….what does that say about me and my treats?? Let’s just not read into it, k? 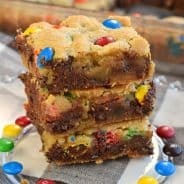 Instead, how about enjoying a batch of these Rainbow Fudge Cookie Bars in honor of his number (cough cough) birthday. Did I mention yet that this recipe is 4 easy ingredients? I used refrigerated cookie dough as the base (don’t judge, don’t hate…just enjoy the simplicity). When the cookies came out of the oven, I whipped up the fudge layer by microwaving sweetened condensed milk with chocolate chips, until smooth and creamy. Spread that over the cookies and sprinkle with mini m&m baking pieces! There you have it folks. My “how to” on being a successful blogger: refrigerated cookie dough and the microwave. Press cookie dough into a lightly greased 15inch by 10inch by 1inch baking sheet. Bake in a 350 degree oven for 15 minutes. Remove and cool slightly. In a microwave safe bowl, combine sweetened condensed milk with chocolate morsels. Heat for 30 seconds, stir, and heat an additional 30 seconds. Stir until smooth and creamy. Spread evenly over baked cookie bars. Sprinkle immediately with m&m minis. You can use regular sized candies if you prefer. Here are a few other delicious treats that I have made for family birthday celebrations! 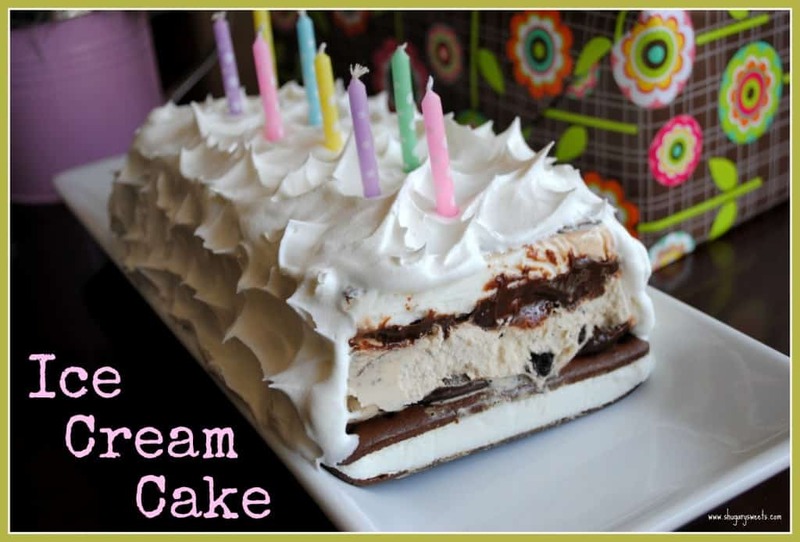 Some version of an Ice Cream Cake tends to be the “treat of choice” for several of my children each year! Mint Chocolate Chip Cake: a show stopper of a cake, that tastes like our favorite ice cream! 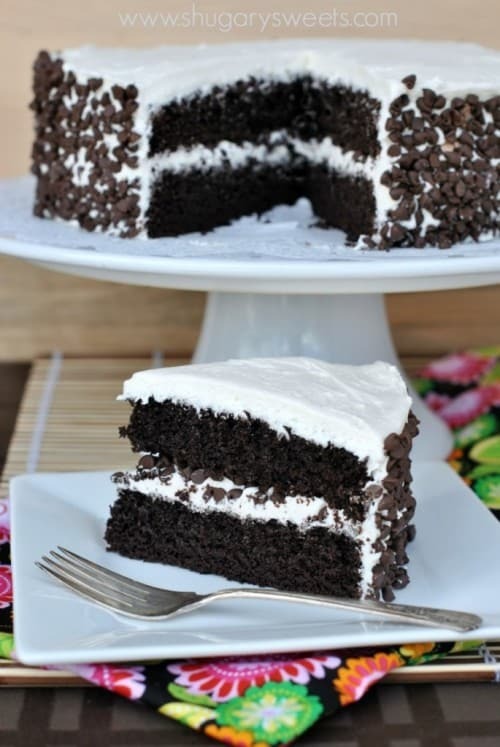 Dark Chocolate Cake with Vanilla frosting. The world’s most perfect chocolate cake recipe. 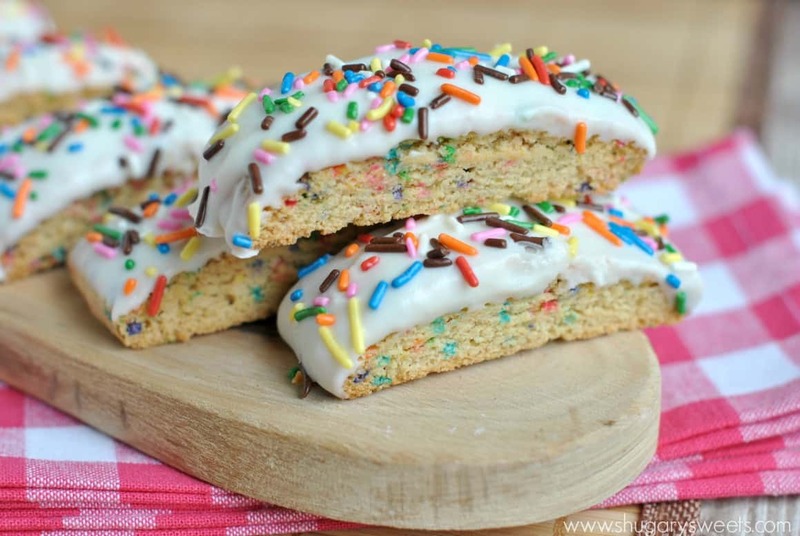 Birthday Cake Biscotti: this is the perfect way to send your favorite person a birthday wish. Bake a batch of biscotti and ship it! It keeps well when shipping! If the treats are as good as this one…I don’t think it really matters when you enjoy them! Delish! Happy Birthday to your hubby! And mine would always pick oreo ice cream over the fanciest cake, so I say, follow the bday boy’s wishes! Do not read into it at all! I have the same problem. I think my family is just spoiled with the homemade stuff and they yearn for processed, packaged food. I’ll eat this any day! 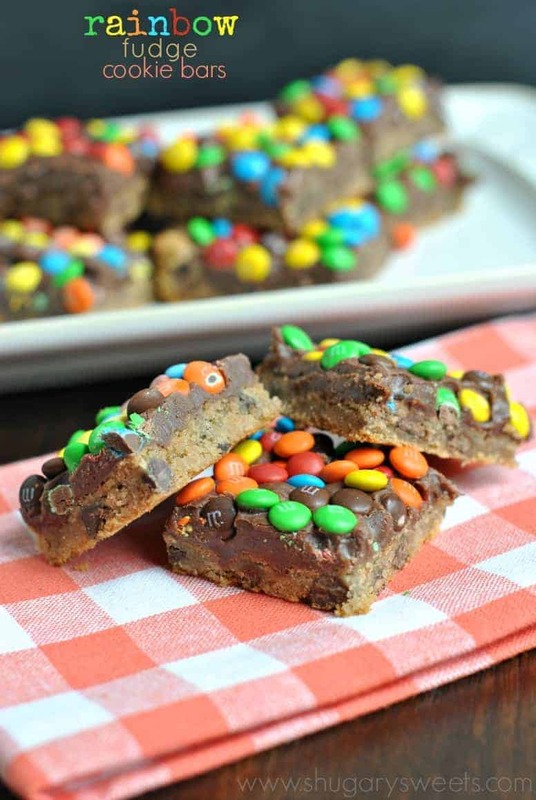 Nothing beats fudge on cookie bars, especially with M & Ms. I love that these are so simple, yet fabulous looking!!! 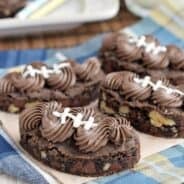 That 2 ingredient microwave fudge is a favorite here too! Happy birthday Michael! And enjoy that ice cream…that would be my hubby’s choice too! LOL! Happy Birthday to your husband! These are such a fun colorful way to celebrate. Love these bars, the colors, so bright and cheery and perfect! Pinned. I won’t judge you for using refrigerated cookie dough if you ignore my use of cake mixes and cool whip… I love the scattering of mini M&M’s on the top and the fudgy middle layer will go over well here:) Don’t feel bad; my husband would’ve picked a store-bought angel food cake with a tub of frosting smeared on it. His mom’s creation, not mine! Happy birthday to him!! I certainly would like these for my birthday!! I don’t have a problem with refrigerated cookie dough – these look fantastic! Happy birthday to your husband! These bars are amazing and so easy! I love it! I love these! Super cute and chocolatey! Mmm I could eat a whole platter of these! So fun. Happy birthday to your husband! 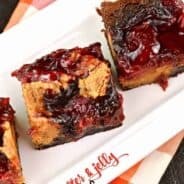 I make a version of these, they are always a huge hit. Especially with my husband. 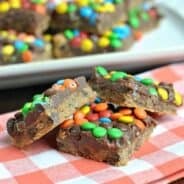 These look like my kid’s dream bar! !